Let’s take a look at three reasons why you should be enjoying medicinal mushrooms this year. #1 Support the Immune System: This is especially important during cold and flu season, and our Immunity Blend is perfect for this time of year. Medicinal mushrooms like reishi, turkey tail, and chaga are all excellent for the immune system. Try taking our Immunity Blend with your morning cup of coffee or daily smoothie to keep your immune system in tip-top shape. #2 Help Support Brain Health: Our Brain Blend contains medicinal mushrooms like Lion’s Mane which helps to support mental clarity, supports memory, and boosts overall mood. Our Brain Blend is also great for supporting nerve function. This is a great medicinal mushroom blend to use to help combat brain fog and help you function at your best. #3 Great for Athletic Recovery: Our Athletic Blend contains cordyceps which helps to optimize ATP energy, stamina, as well as oxygen efficiency. This medicinal mushroom blend will also help with recovery time and to help your body fight off free radicals and reduce inflammation. Using medicinal mushrooms to help support overall wellness is an excellent goal as we start 2019! Our mushroom blends make it easy to stay on top of adding medicinal mushrooms to your supplement routine as they come in powdered form that can easily be added to foods and beverages. Choose a blend that works best for your health needs, and start to notice a difference in your overall well being with the use of these powerful blends! 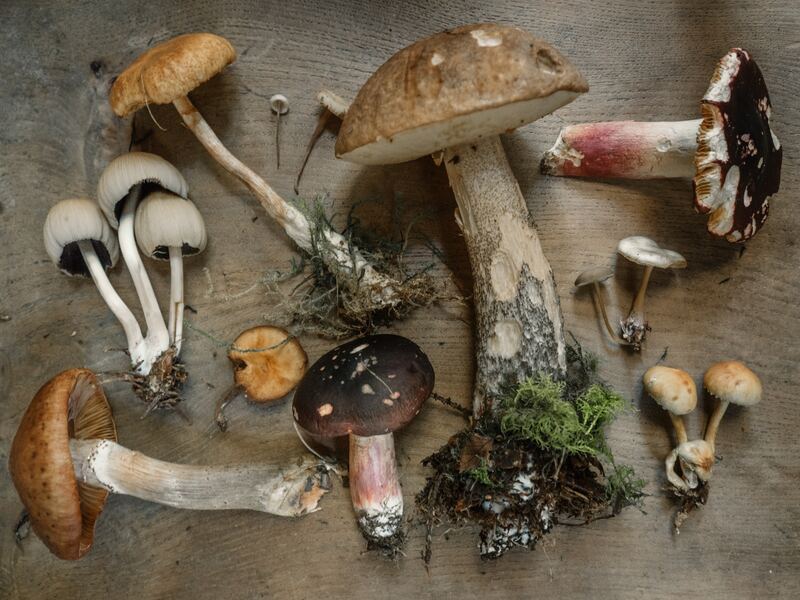 Looking for creative ways to use these mushroom blends? Try mixing them in your favorite hot beverage, blended into a smoothie, or added to your favorite guilt-free treat.